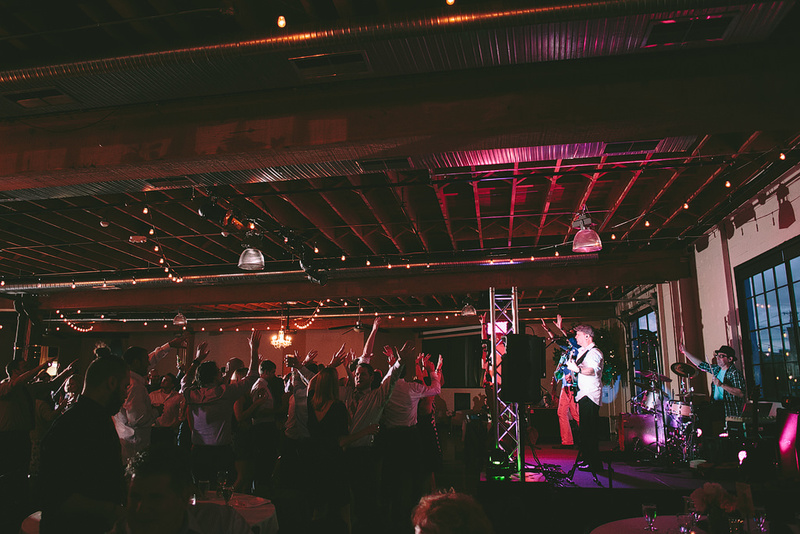 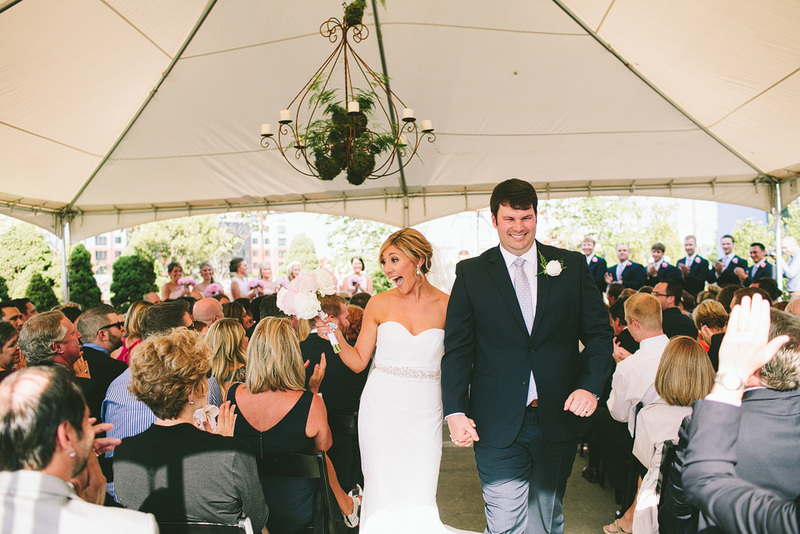 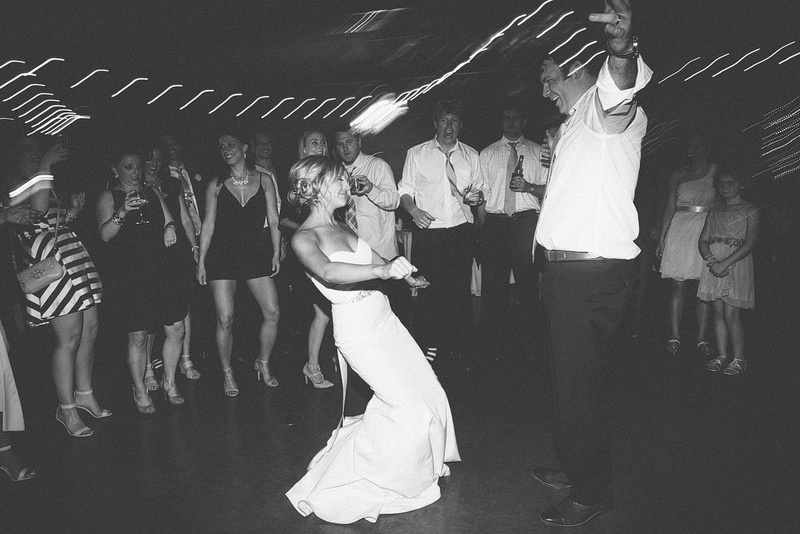 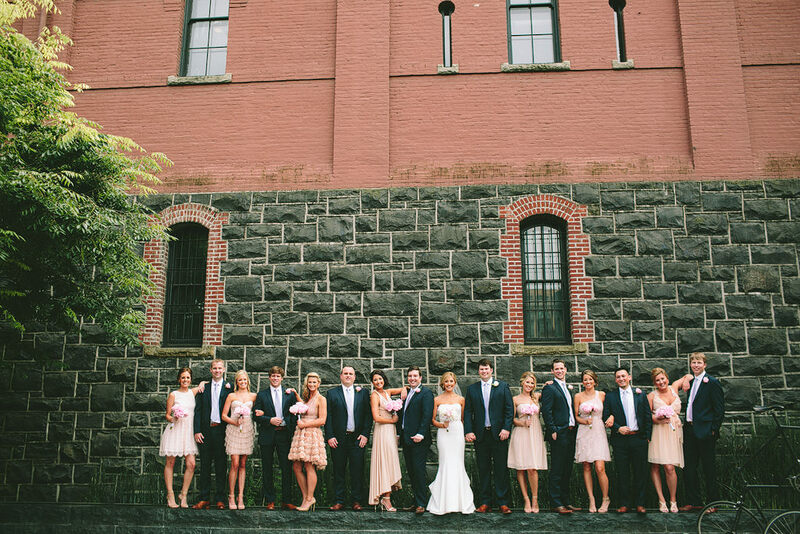 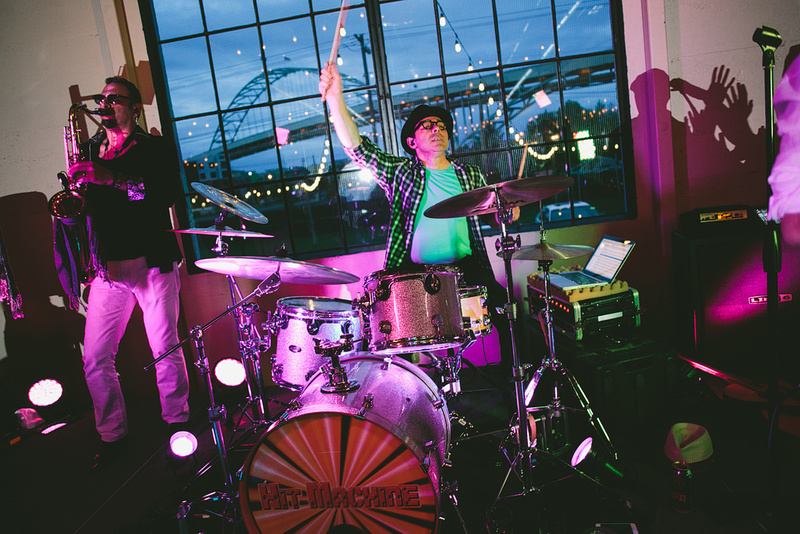 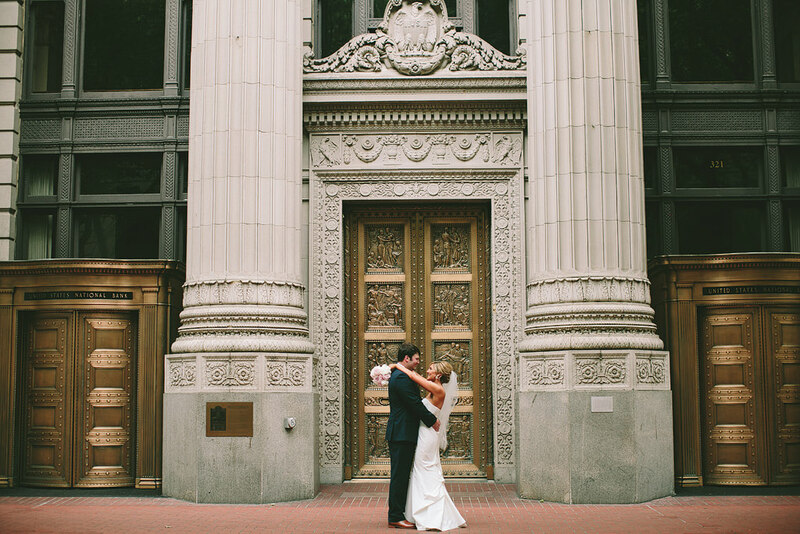 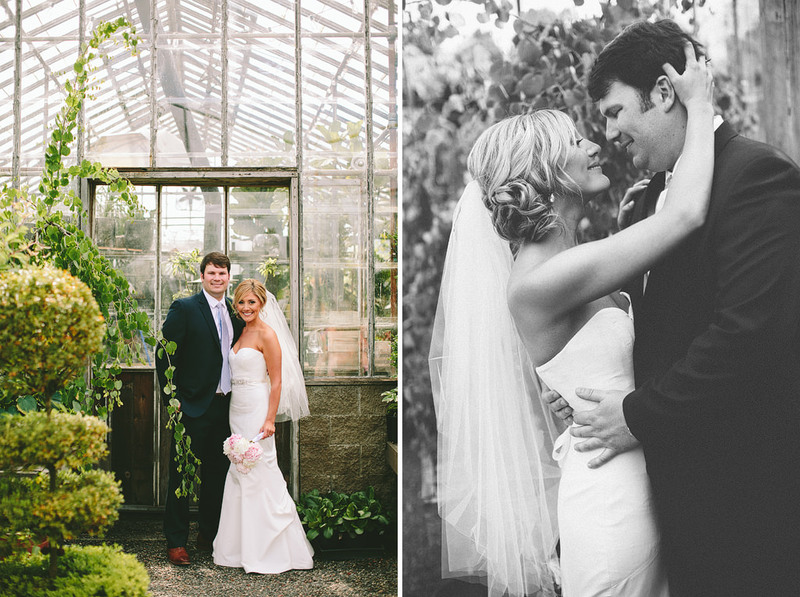 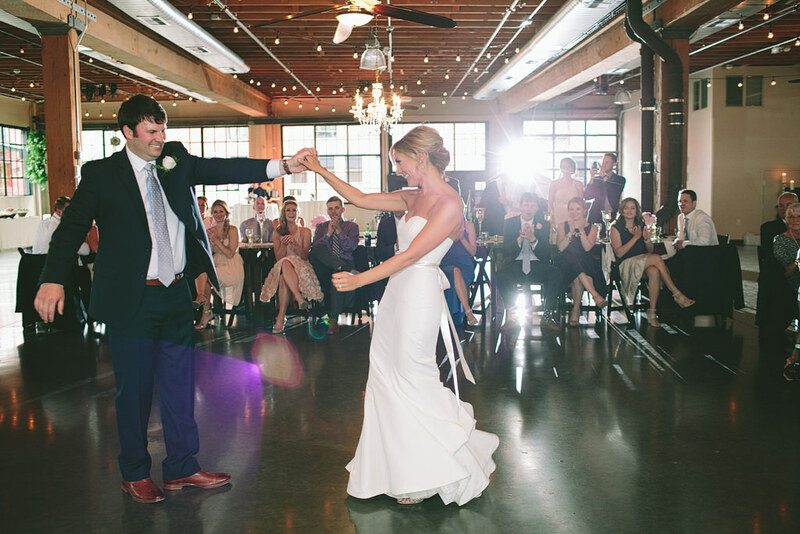 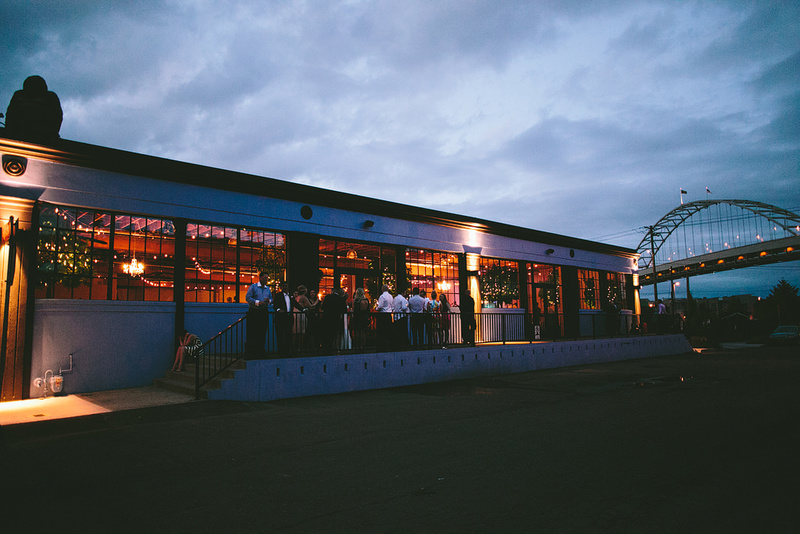 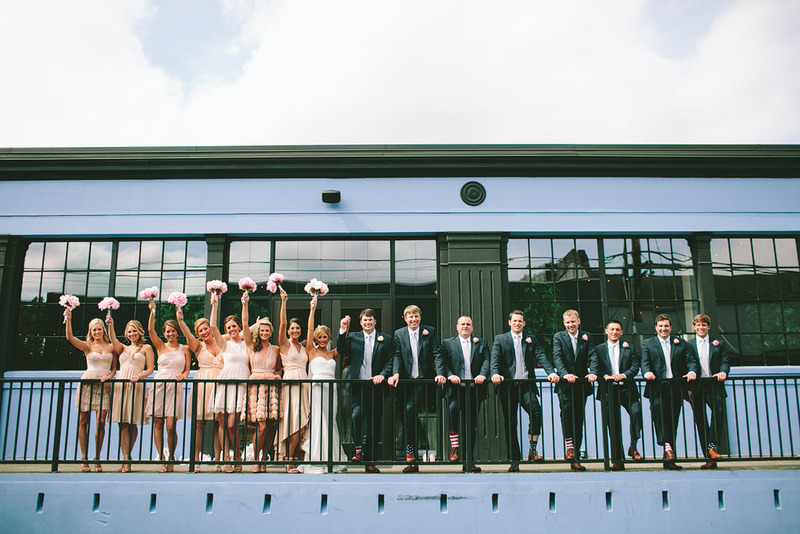 Natalie and Brad married at Castaway in NW industrial Pearl and it was such an incredible day! 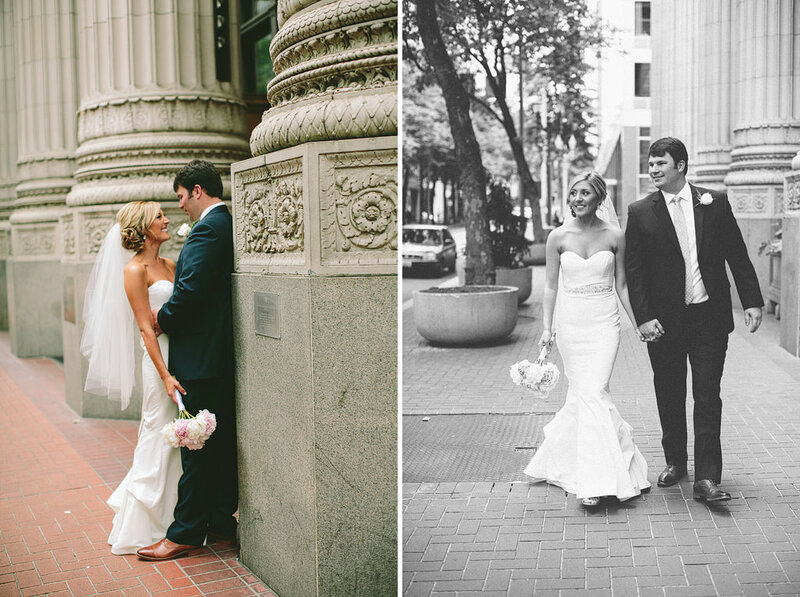 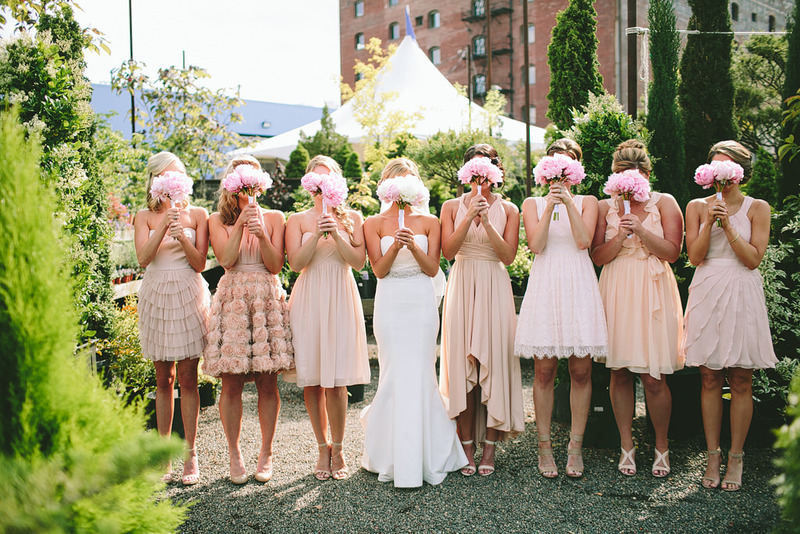 Natalie and Brad were stunning, the bridesmaids dresses were so gorgeous, and all their details were so beautiful! 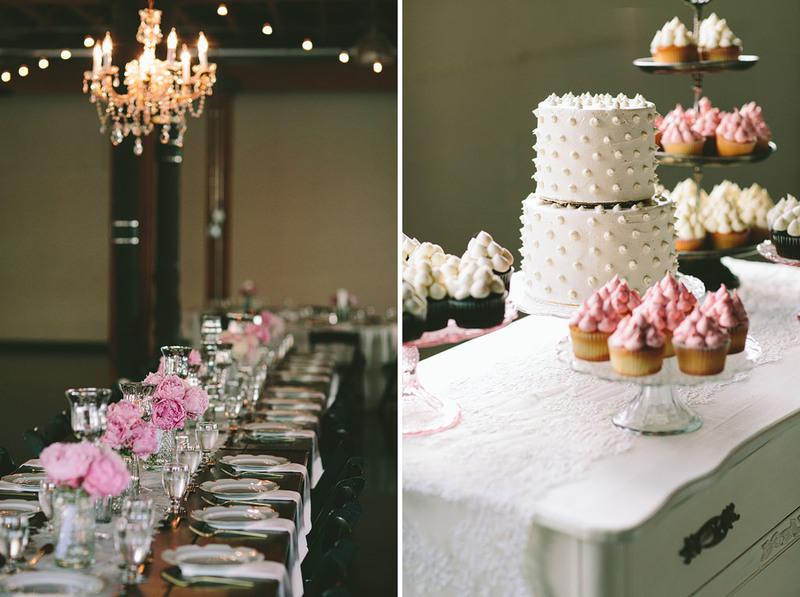 Here’s a quick sneak peek – coordinated by the awesome Chelsea and Kayla at CK Weddings & Event Design!